Hedge funds and billionaire hedge fund managers are destroying our economy, corrupting our government, hurting families and communities and exploding inequality. It’s happening all over America, and increasingly all over the world. And now it’s happening in the Hudson Valley. A tiny group of hedge fund billionaires have targeted the congressional campaign in the 19th House District of New York, spending millions of dollars to support GOP candidate John Faso and attack Democratic candidate Zephyr Teachout. The amount of campaign cash is amazing: we’ve found that six billionaire hedge fund managers from New York City, Connecticut and Long Island have given $5,517,600 to PACs and Super PACs active in the Teachout-Faso campaign in this electoral cycle. These same six men have given $102,768,940 in federal and New York state campaign contributions in the past two decades. They’re not doing it for nothing. They want something in return – protection of a lucrative tax loophole. These hedge fund billionaires and their colleagues at hedge funds and private equity firms get billions of dollars in special tax breaks under the “carried interest loophole” – and they want to keep the loophole wide open. Closing the loophole would save the federal government an estimated $18 billion per year, according to an analysis by law professor Victor Fleischer. But huge sums of lobbying and campaign cash directed at Congress – and Congressional candidates – by hedge funds and private equity firms have stymied reform in Washington and fueled continued obstructionism. Both candidates for president – Hillary Clinton and Donald Trump – support closing the carried interest loophole (though Trump would open new, even bigger tax breaks for wealthy investors). As a result, manipulative hedge fund managers are working to protect their special tax subsidies by electing Republican candidates to the U.S. House of Representatives – it’s their line in the sand to protect the carried interest loophole. For years, Wall Street billionaires benefited from the carried interest loophole being seen as an obscure tax policy issue. But increasingly, more and more Americans understand it’s an outrageous privilege for the wealthy elite that harms working people and undermines economic fairness in our country. Special tax breaks for billionaires hurt efforts to fund the schools, hospitals, transportation and clean-water infrastructure that communities in New York need to grow and thrive. And unfair tax breaks for hedge funds and private equity firms actually hurt the economy and cost Americans jobs.  Hedge Clippers has detailed how hedge fund and private equity takeover plays destroyed thousands of jobs across the Hudson Valley and Upstate New York. Lead the effort to protect the carried interest loophole and continue multi-billion-dollar tax breaks for themselves and their fellow billionaires. This paper will focus on campaign contributions and political manipulation by six hedge fund managers from New York City, Connecticut and Long Island now active in Hudson Valley politics: Paul Singer, Robert Mercer, Julian Robertson, Leon Black, Thomas McInerney and Cliff Asness. These six hedge fund managers and billionaires have given a total of $5,517,600 to three PACs and Super PACs known to be registered and active in NY-19: NY Wins PAC, the National Republican Congressional Committee and the Congressional Leadership Fund. So far these three committees have spent $3,528,156 attacking Zephyr Teachout and supporting John Faso in the NY-19 House race, with more spending expected before November 8. And the Congressional Leadership Fund filed a report on October 13 announcing it will spend another $944,000 in the district in the next four weeks, bringing the three-committee spending total to $4,472,156 for Faso and against Teachout. These six hedge fund managers and billionaires have given a total of $92,658,814 to federal candidates and committees since 2000, and another $10,110,126 to New York state candidates and committees since 2000. That’s a total of $102,768,940 in federal and New York state donations from just six hedge fund managers. The carried interest loophole provides billions of dollars in tax benefits to hedge fund and private equity managers. 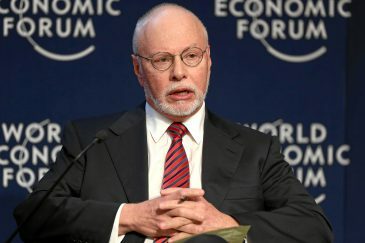 Three of the six big donors – Paul Singer, Robert Mercer and Cliff Asness – have seats on the Founders Council of the Managed Funds Association, which lobbies to protect the loophole against efforts to close it. And Tiger Management, founded by Julian Robertson, is a sustaining member. Hedge fund and private equity funds are usually structured as partnerships. The fund manager is the general partner of the funds, and investors like pension funds or endowments are limited partners. In both hedge funds and private equity funds, the standard fee structure is “2 and 20”—two percent of the fund assets per year are taken as the management fee, which covers operating costs. Twenty percent of all gains over a certain benchmark rate are taken by the fund manager as the performance fee. The problem comes from how that twenty percent “performance fee” is treated for tax purposes. To an outsider, it may seem that this twenty percent fee is compensation for services. According to the Tax Policy Center, a joint project of the Brookings and Urban Institutes, the vast majority of tax analysts share this view. If we treated the performance fee as a fee for services, it would be federally taxed at the ordinary income level, where the highest marginal tax rate is currently 39.6%. Instead, many fund managers treat this fee as an investment profit. Profits on investments held longer than one year receive preferential treatment in the tax code, with the highest marginal rate on long-term capital gains set at 20%. That difference of 19.6% may not sound like a lot of money, but the academics estimate the tax revenue loss from the carried interest loophole to be $18 billion per year. Congress won’t act – because hedge funds and private equity firms are using millions of dollars in lobbying and campaign cash to keep the loophole open. Hedge funds and banks have spent millions of dollars in campaign cash and lobbying to protect their loopholes and special treatment, blocking action in Congress. Hedge fund and private equity lobbying and political spending increased dramatically in 2007 — the same year Congress took steps to close the carried interest loophole. That effort failed, as have subsequent efforts, due to a torrent of lobbying and campaign cash. Lobbying spending by the hedge fund and private equity industries soared 455% in 2007, from $4.1 million in 2006 to over $23 million in 2007. It has never dropped back to pre-2007 levels. Since 2007, the two industries have spent a combined average of $20 million per year on lobbying. Campaign finance records show that this lobbying spending spree was coupled with an increase in campaign donations. In 2007 and 2008, hedge funds and private equity firms increased their political giving by over three times, from $7.3 million in the 2006 cycle to $24.5 million in the 2008 cycle. 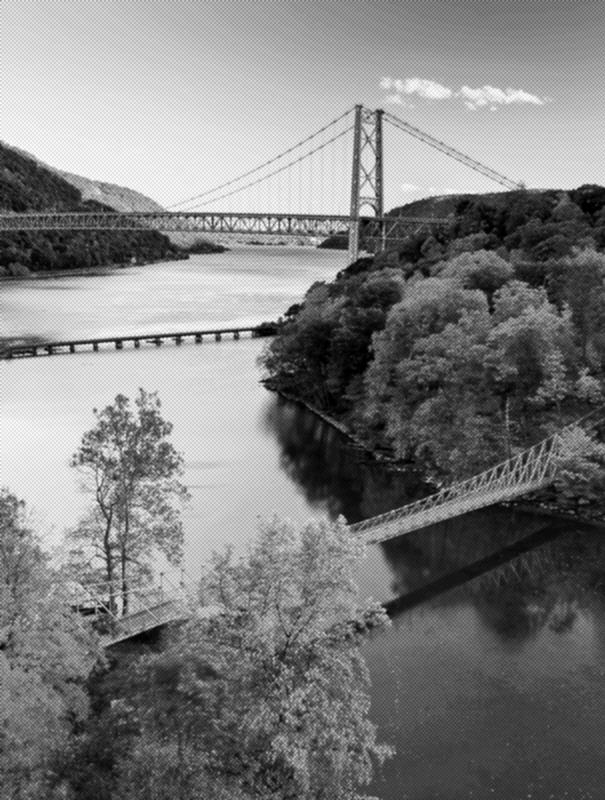 In each election cycle since 2008, hedge funds and private equity have donated an average of $7.7 million and $15 million respectively — and now that campaign cash is washing across the Hudson Valley like a toxic tide. 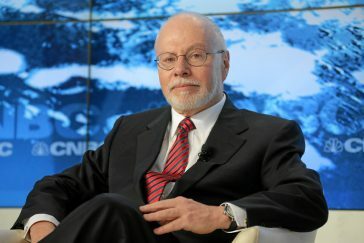 Paul Singer, founder of hedge fund Elliott Management, is one of the 400 richest Americans, with a personal net worth of $2.1 billion. Singer’s firm is a member of the Founders Council of the Managed Funds Association, which lobbies to protect the carried interest loophole. Singer has two Manhattan apartments, one on Park Avenue and one on Central Park West, as well as a ski chalet in Aspen, Colorado and an office complex on “Billionaire’s Row” in Manhattan. Singer amassed much of his fortune by, as a recent Hedge Clippers paper described it, “doing something that most people couldn’t stomach—suing some of the poorest nations in the world” including Argentina and the Congo. 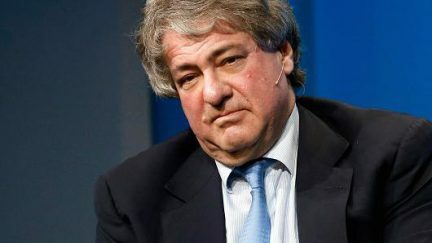 Singer is known as a “vulture investor” whose international business model is built on driving people into poverty and governments into austerity to pay off bonds Singer buys at pennies on the dollar. And here in the U.S.A., Singer’s manipulations of industrial firms like Delphi Automotive led to the loss of thousands of jobs across the country, including in Upstate New York, as well as the loss of pensions and health benefits for thousands more workers and their families. 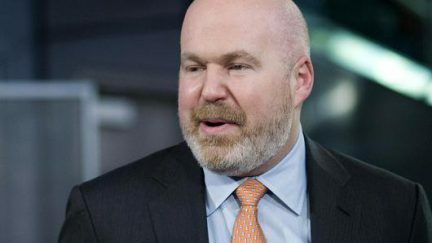 Singer is neck-deep in dirty fossil fuels: according to Elliott Associates’ most recent SEC filings, 14% of the fund’s holdings are invested in the energy sector, with a total of more than $1.1 billion. In 2013, he gave $200,000 to the Copenhagen Consensus Center (CCC) – the think tank of Bjørn Lomborg, one of the world’s most prominent “climate change skeptics” and fossil fuel advocates. 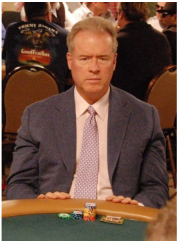 Robert Mercer, CEO of the Renaissance Technologies hedge fund, is secretive about his net worth, but has made hundreds of millions of dollars a year in recent decades as one of the top-earning hedge fund managers in America. Mercer’s firm is a member of the Founders Council of the Managed Funds Association, which lobbies to protect the carried interest loophole. Mercer enjoys a lavish Long Island estate, a Florida estate with stables and million-dollar show horses, a $400 million yacht, and a $2.7 million model train set that, interestingly, includes a model mock-up of the Hudson Valley. Despite such huge wealth, he was sued by the household staff at his Long Island estate for making unauthorized deductions to their wages (and later settled the case out of court). The Mercers have donated millions of dollars to the Trump campaign and to the Super PAC supporting it. Mercer is an owner of the secretive data mining, data analysis and strategic communications firm Cambridge Analytica, which is targeting voters for the Trump campaign. The Mercers have been reported as insisting on the use of their firm as part of their involvement in the Trump effort. Mercer has also invested in Breitbart News and alt-right media including movies and books. 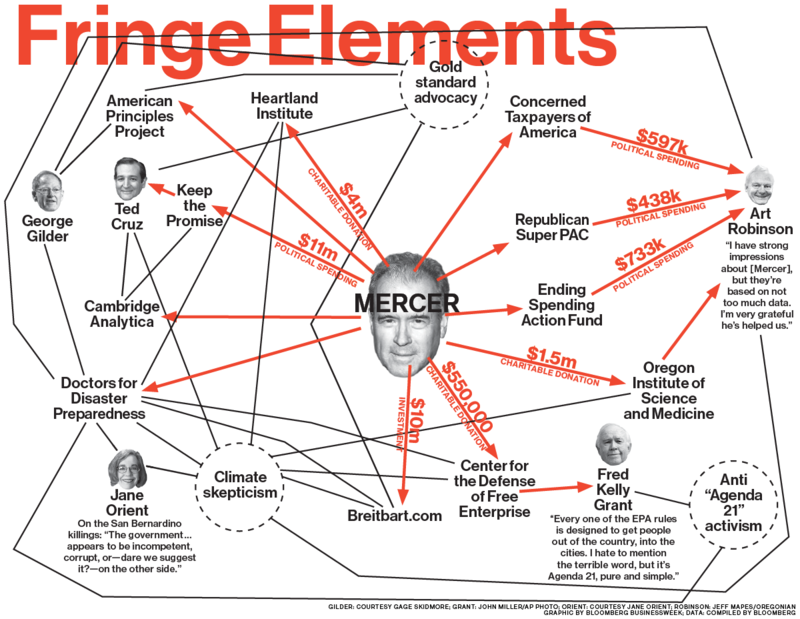 In addition to the money he has spent on political campaigns, estimated at $32 million as of 2016, Mercer has invested millions of dollars in the Heritage Foundation, the Cato Institute, the Media Research Center, and the Government Accountability Institute. 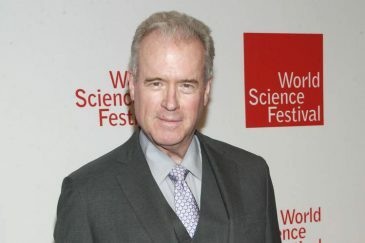 Mercer has provided financial and personal support to a number of fringe figures on the alt-right, including bigoted candidates linked to white supremacists, HIV denialists and climate science denialists. 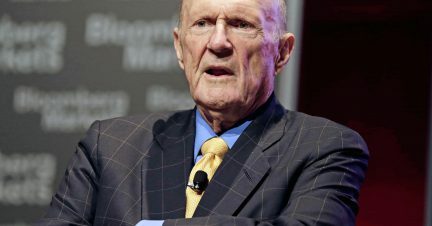 Julian Robertson is the founder of the Tiger Management hedge fund. According to Forbes, his personal net worth is estimated at $3.4 billion. Despite his massive wealth, Robertson is notable for his extreme attempts at evading New York income taxes. While Tiger Management’s offices are on Park Avenue, Robertson spent much of his time out of the city, at his homes in New Zealand, Idaho, and Nassau County, to avoid New York taxes. Robertson became so adept at avoiding his tax bill that he would instruct his assistant to meticulously track his New York City and non-New York City days, often jumping in a cab or even a Pedi cab to be whisked away before midnight — a bizarre cross between Scrooge and Cinderella. Robertson and his late wife petitioned the New York State Tax division over their 2000 tax refund, using travel records to show that Robertson was likely in New York City for 183 days or less per year, effectively reducing his tax bill by $26,702,341.00. Robertson is one of the few individuals wealthy enough to afford to employ his own personal lobbyists on Capitol Hill. Since 2013, Robertson has been lobbying in favor of the Trans-Pacific Partnership, a secretive trade agreement that Donald Trump, Bernie Sanders and Hillary Clinton have rejected as harmful to American jobs, and which could block access to generic medications. Robertson has been a key player in the financialization of Big Pharma, using well-timed investments to make huge profits from cost increases for essential lifesaving drugs used to treat Hepatitis C that have also driven up insurance premiums for working families. 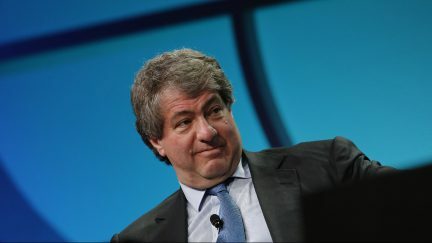 Leon Black is a founder of the hedge fund Apollo Management and has a personal net worth of $5.1 billion. 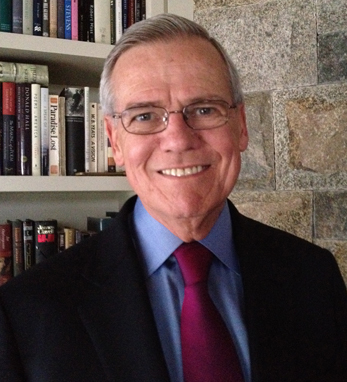 He was a member of the CEO fiscal leadership council at pro-austerity group Fix the Debt. Of the corporate tax cut-loving CEOs backing Fix the Debt, Black reaped the highest windfall from Bush-era tax cuts, saving almost $10 million in 2011. Black and Apollo have been reported to be vulture investors in the debt of Puerto Rico, and among those bondholders pushing for sharp austerity cuts to schools, hospitals and jobs for everyday Puerto Ricans to pay for debt service. Thomas E. McInerney is a longtime private equity baron who currently runs Bluff Point Capital as CEO. He owns a $4 million mansion in the Saugatuck Shores in Westport, Connecticut and a $10 million mansion in the North Lido Beach section of Sarasota, Florida which was named one the top twenty most expensive homes by Sarasota Magazine. New York Magazine called McInerney one of the “Sugar Daddies for Bush’s America,” criticizing his support for efforts to privatize Social Security and cut taxes for the super-rich. 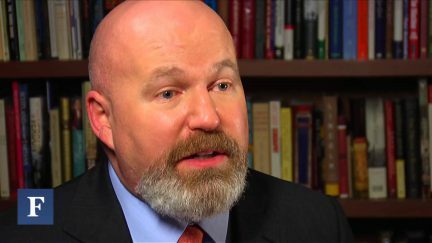 Asness is a founder of the hedge fund AQR Capital, and a member of the Founders Council of the Managed Funds Association, which lobbies to protect the carried interest loophole. Asness currently manages over $132 billion in assets according to Forbes, although his firm lost half its money during the financial crisis in 2007-08. Asness and AQR are now major investors in dirty energy and fossil fuels – and Asness has been one of the most outspoken hedge fund managers on climate change. In March 2015, Asness circulated a paper entitled “It’s not the Heat, it’s the Tepidity,” saying that climate change is not as serious as scientists say. According to their most recent SEC filings, AQR owns a $420 million stake in Valero Energy Corporation and a $403 million stake in Marathon Petroleum Corporation, which recently expanded an oil refinery in Detroit in order to accommodate tar sands oil from Canada. In total AQR has more than $2.8 billion invested in the energy industry. Asness has supported the American Enterprise Institute and the Manhattan Institute, key right-wing think tanks that have attacked the minimum wage, criminal justice reform and safety net benefits for the poor and disabled, although he stepped down from the Manhattan Institute board after being criticized for seeking pension investments while supporting a group that called for the elimination of public pensions. Plus a 3.8% Medicare surtax.